Is an HVAC Preventative Maintenance Agreement Worth It? The short answer is YES! An HVAC Preventative Maintenance Agreement is worth it. An HVAC preventative maintenance agreement is one of the most valuable investments you can make in your HVAC system. It can significantly increase the life of your unit. Whether your unit is brand-new or hasn’t seen service for a decade, a preventative maintenance plan can help extend the lifespan of your unit and help prevent small problems from turning into big ones. With a preventative maintenance agreement, you can expect that professional service technicians will come out to your home twice a year to inspect your unit and prepare it for its biggest seasons – summer and winter. It is during these times that small problems are typically detected and repairs scheduled or handled. Keeping on top of such small issues can prevent costly breakdowns when you need your system most. 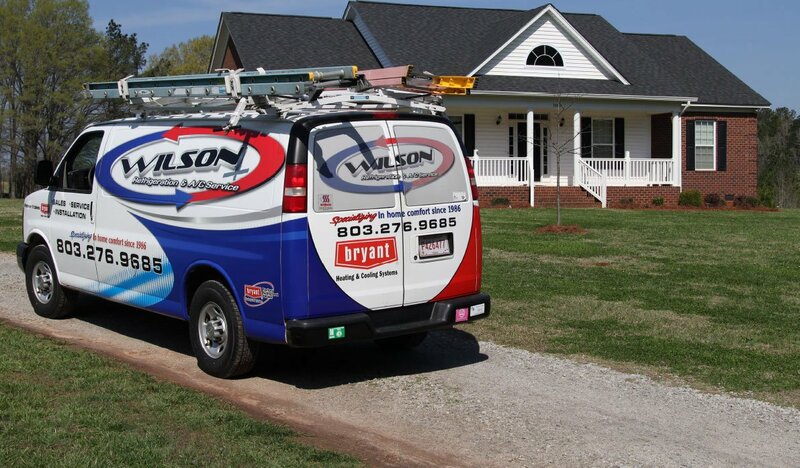 With Wilson’s preventative maintenance services, you can also expect discounts, appointment reminders, fast response time and priority service. Many homeowners do a little more for their HVAC unit than changing the filter. However, the reality is that inspections, tune-ups, and cleaning – things that are typically taken care of with a preventative maintenance plan – will help extend the life of your unit. 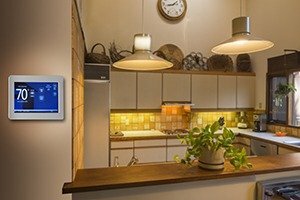 Your HVAC system is one of the most expensive systems in your household, so why not protect it and make the most of your investment with the proper maintenance? 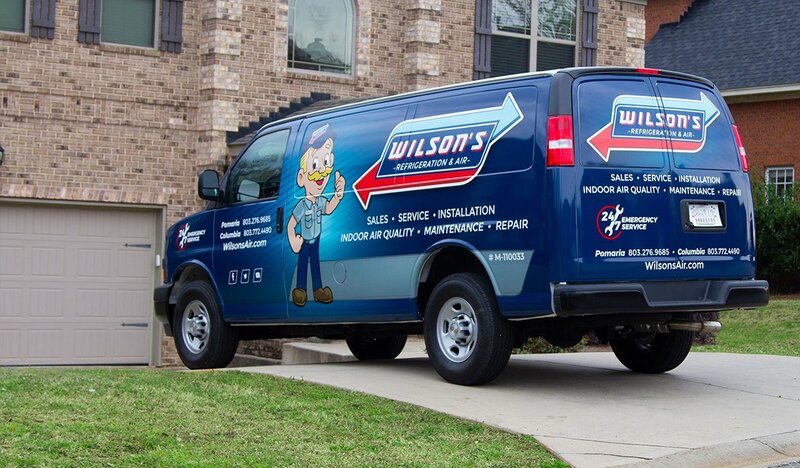 Contact our team at Wilson’s Refrigeration & A/C Service today and learn more about a preventative maintenance agreement for your HVAC system.